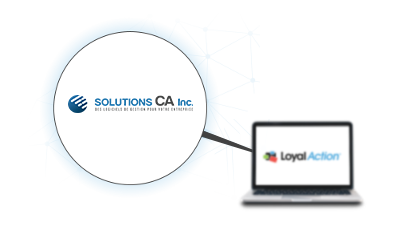 The CADealer software from Solutions Ca Inc. allows for complete integration of the LoyalAction loyalty program. 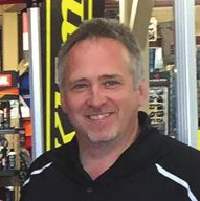 Want to give the data you currently have in CADealer a second life? Whether it’s to determine the buying habits of your customers so that you can follow up with them automatically via a loyalty program, or to know the level of satisfaction of your customers, LoyalAction is the solution! With the LoyalAction privileges program, we have more than doubled our customers’ engagement by using automated email communications. 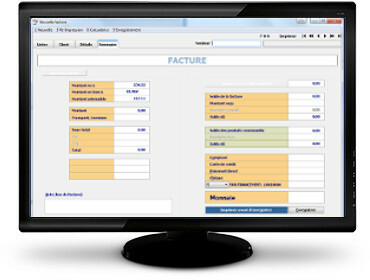 Everything is directly integrated with our SolutionsCA DMS.